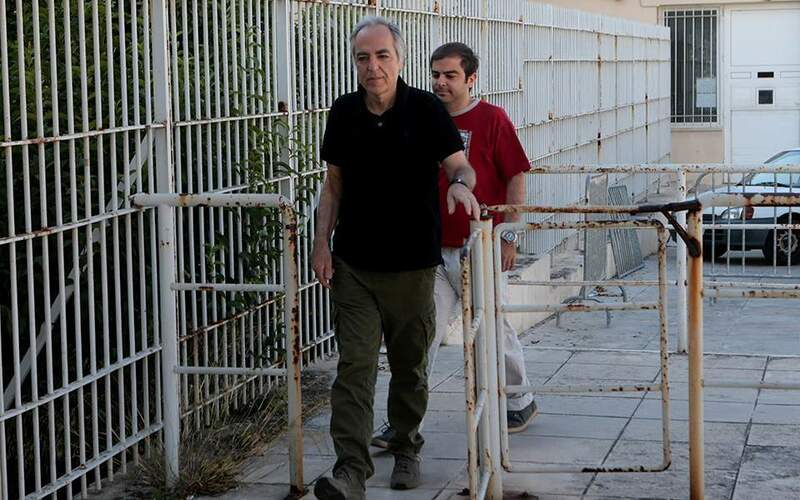 The US State Department has condemned “in the strongest terms” the transfer of convicted November 17 hitman Dimitris Koufodinas from Attica’s high-security Korydallos Prison to an agricultural jail in Volos, central Greece. “[Koufodinas] murdered 11 including US personnel and is inspiring the next generation of terrorists. We condemn in the strongest terms furloughs or any easing of his prison stay,” State Department spokesperson Heather Nauert tweeted. The move, carried out Friday, followed a decision by a transfers committee overseen by the Justice Ministry. It fueled angry reactions from the political opposition and relatives of the disbanded terrorist group’s victims. The Volos jail is an “open” penitentiary – in the sense that all convicts are permitted to participate in agricultural labor in the area, such as fruit picking – where work can contribute to the reduction of convicts’ sentences.